GAME have teamed up with Mad Catz and the European Gaming League for a FIFA 13 Lock-In that could see you crowned as the UK champion! 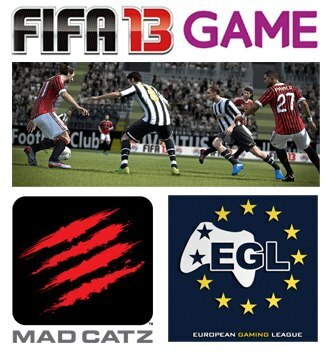 22 GAME Stores will be hosting FIFA 13 tournaments to find the best FIFA player in town, with the winner receiving a Mad Catz MLG pad worth £89.99. Plus, each winner will have the opportunity to advance to EGL 10 later in the year (date and location to be confirmed) to compete in the National Finals, where there will be even more cool prizes up for grabs – and the chance to become the UK Champion! The finals will also be live streamed, so everyone can watch it from the comfort of their home! Each Lock In will offer plenty of food and drink to keep your energy levels up while you compete, and EGL reps will even be on hand in selected stores to run and referee the events. If you think you have the FIFA skills to go all the way to championship glory, register your place in the competition by popping into store or sending your closest store a tweet. Are you the best at FIFA 13? 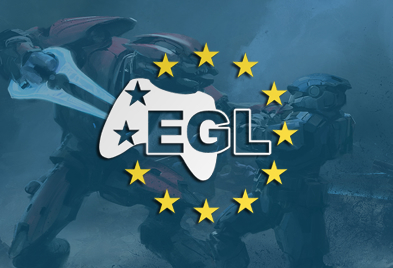 Join GAME, Mad Catz and The European Gaming League and prove it! Check out all the stores that the FIFA 13 Lock Ins with Mad Catz and EGL will be appearing between 15th and 28th May.